I don't know how many times I have inadvertently listened to '7 Years' by Lukas Graham. It kind of reminds me of Gary Jule's cover of 'Mad World' in a way. Lily has been wearing some of her latest additions to her spring wardrobe. Here is the vlog showcasing her new items featuring fruit designs and bright colours. I am looking forward to the weekend, we have a friend of Rob's over on Saturday night with his partner so I will make another pavlova (I think Rob has been singing my praises at work!) and my parents will make a pitstop on Sunday morning so it will be nice to see them. Hope you all have an enjoyable weekend and week ahead. Thank you for reading my Little Loves post. I can't wait to start reading Roald Dahl with my daughter. 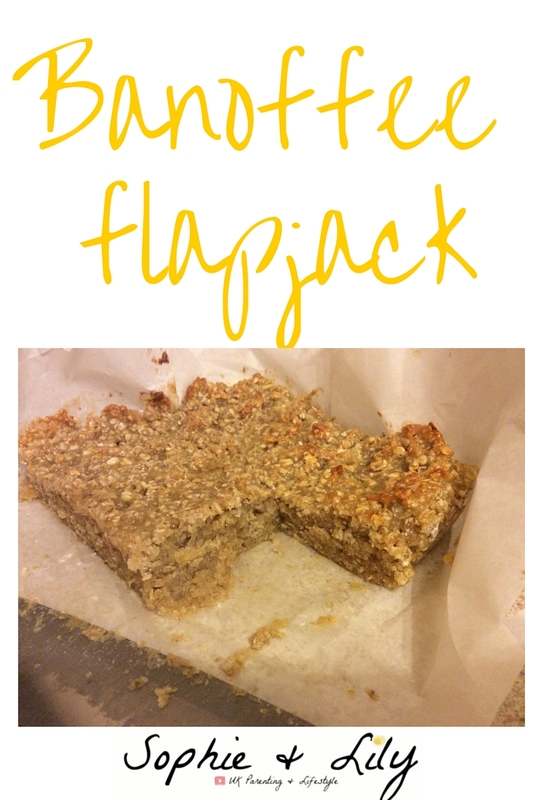 That flapjack sounds delicious.